SAN FRANCISCO (KGO) -- With all the problems for the new eastern span of the Bay Bridge, its multi-million dollar rainy day fund is almost drained, according to a report. 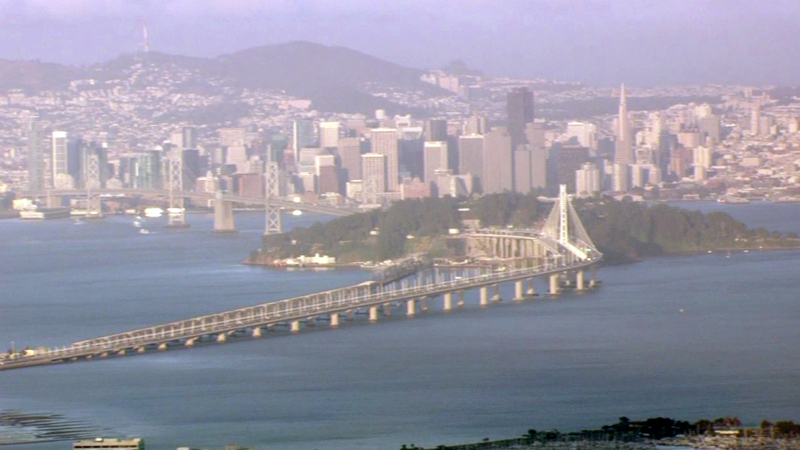 This could affect you even if you don't drive over the Bay Bridge every day. That rainy day fund had about $900 million when it was created in 2005. Today it has just $67 million remains. That's far short of the $184 million bridge officials say they need to complete work on the eastern span. The San Francisco Chronicle reports a litany of setbacks drained the rainy day fund, including leaky tower foundations, cracked and corroded rods and poor welding. Now toll payers are on the hook to make up the difference between what's left of the rainy day fund and what is needed to fix the bridge. The Metropolitan Transportation Commission says toll hikes will not be necessary, instead cash that was allocated for improvements to the region's other toll bridges will be used to cover the costs. And the rainy day fund is about to drop again; yesterday the Toll Bridge Program Oversight Committee approved a $13 million budget to Caltrans for the final nine months of this fiscal year. Some committee members are frustrated, saying Caltrans needs to reign in expenses now that the bridge has been open three years. The Chronicle reports Caltrans is seeking damages for botched bridge construction and looking to save money on the rest of old span's demolition. Before you head out the door, check out ABC7's real-time traffic maps to see what the conditions are like. And follow Alexis on Twitter for the latest traffic updates!